This is the tomato sauce I use in my galley. A good tomato sauce is one of the building blocks of a good kitchen. It is a base sauce used for many different dishes. I serve it with pasta, rice, meat, fish and vegetables. It is very simple to prepare. All you need is great quality produce and time. You need an hour for the tomato sauce to gently tick away, reducing and intensifying in flavour. The end result is a tomato sauce that's on another level. Throw everything into a large deep pot. Cook gently for 1 hour adding the chopped basil 15 minutes before the end. I use my Le Creuset cast iron pot, which is worth every pretty penny it costs. It's an incredible piece of kitchen equipment, that will last you a life time. Excuse my messy work surface. Click on this photo, it will take you to Amazon where I got mine. 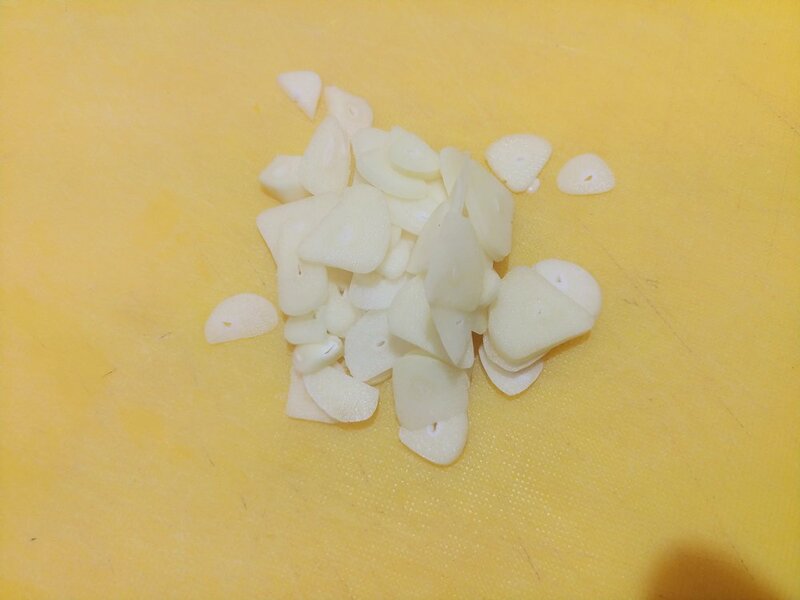 The garlic with your knife and a little salt. The Knife I am using is Yarenh 7”. 8 tbsp extra virgin olive oil, bay leaves, 1/2 the basil and your crushed garlic. Place on a medium low heat. Now we must prepare the fresh tomatoes. The tomatoes and place in water for 20 seconds. Discard the skin. The skin should just slip of. The idea of scoring the tomatoes then boiling them briefly is for the water to get in between the skin and the flesh making it easier to peel. And take the seeds out. Simply cut tomatoes into four and scoop the seeds out. To the gently bubbling pot. The whole fresh tomato process takes about 20 minutes. For another 40 minutes, 5 minutes before the end add the rest of the basil. And that is it. Make sure you take the bay leaves out of the sauce before you begin to cool it down - they have done their job. This will freeze nicely and will keep in your fridge for a week.